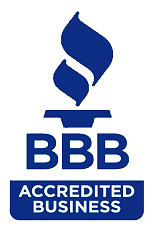 Click the link below to see our Better Business Bureau accreditation. Acoustics First Corporation Review – Acoustical Materials in Richmond, VA – BBB Business Review – BBB serving Central Virginia. If you watch closely, you will see the Acoustics First Model E Art Diffusor behind Khalil Ismael in the studio. Oddities East/West Marathon from Tyler Korba on Vimeo.